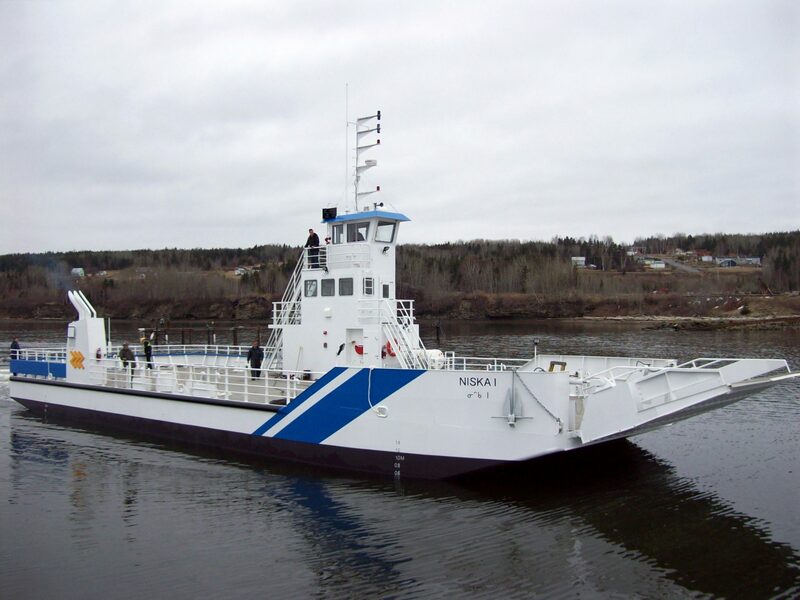 NISKA I - Ferry - Chantier Naval Forillon Inc.
Niska I has been constructed to navigate between Moosonee and Moose Factory on the Moose river, Ontario. She has two propellers and shallow draft. General design: Chantier Naval Forillon Inc. Naval architect: Kristi Maritime Naval Architects Inc.